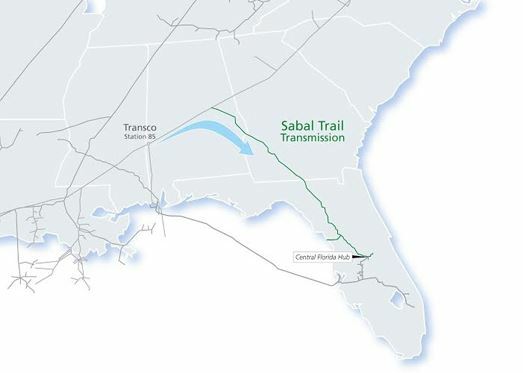 On November 21, 2014, Sabal Trail Transmission, LLC filed its application for a certificate of public convenience and necessity in order to authorize it to construct, operate, and acquire facilities to transport natural gas to downstream markets in the United States. The proposed Sabal Trail project will include approximately 474 miles of interstate natural gas pipeline, 196 miles of which will travel through southwest Georgia, and at least two compressor stations at the beginning and end of the pipeline system. The proposed pipeline will not benefit Georgia citizens--all of the natural gas will be used in Florida or exported for profit. The Federal Energy Regulatory Commission is now accepting public comments on the proposed pipeline and compressor station until Monday, July 20th, 2015! It is clear that the Sabal Trail Pipeline will destroy our local environment, and is hazardous to private property, health, and the local economy. The evidence has shown that this massive pipeline is not needed; it would be the third proposed gas pipeline to Florida; and we have found no justification for another natural gas pipeline when solar power is cheaper, faster, safer, far less environmentally damaging, and brings more jobs with no need for eminent domain to take private property. If the pipeline is to be built at all, it should be built along an existing route. 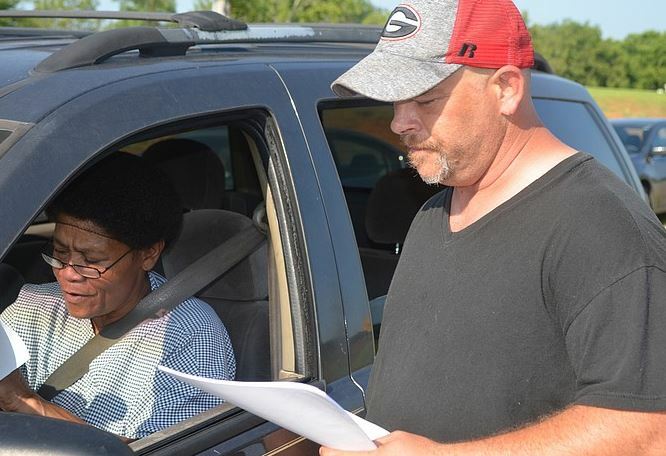 Further, Spectra, a Houston-based energy corporation, has plans to build the compressor station, which is currently proposed to travel through the densely populated Dougherty County, along with the Sabal Trail Pipeline. Spectra announced last month that it would move the compressor station from the Newton Road site to the west side of the county – near two schools, hundreds of residential homes and Mt. Zion church. This is Jerry Funderburk (source: Albany Herald). He, his wife and three children are one of 50 families that will be displaced after living for over 15 years in the area. He has campaigned to raise awareness in the community about this issue. Another 500+ homes located within a mile and a half of the proposed location will be subjected to noise at all hours of the day and night. Additionally, cancer rates are high in the vicinity of existing gas pipelines and compressor stations. Meanwhile, Sabal has reported to the Federal Energy Regulatory Commission that "landowners have been notified and have no concerns." Please submit your comments to FERC opposing the construction of the Sabal Trail Pipeline and the proposed Spectra sompressor station by Monday, July 20!